This agreement will enable both of these carriers to provide more flexibility of choice to their customers. Domestic carrier lndiGo and Istanbul-based Turkish Airlines have signed a codeshare and mutual cooperation agreement, under which the IndiGo passengers will be able to fly to a total of 20 international destinations on the Istanbul-based carrier's network. 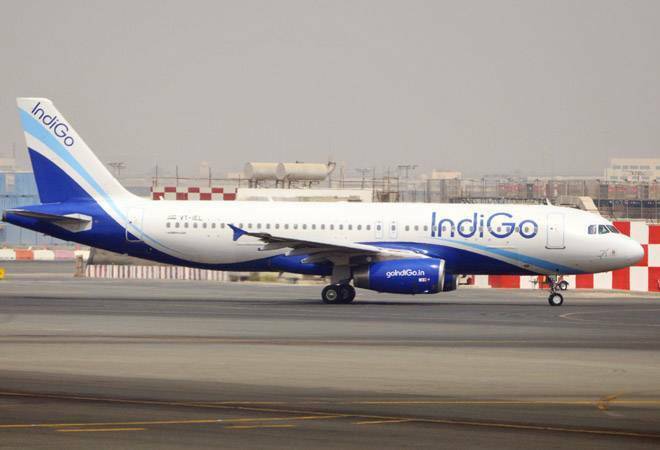 "This is the first codeshare agreement for IndiGo as part of its international expansion strategy. Through this cooperation, Turkish Airlines will be offering new destinations in India as Marketing Carrier on IndiGo operated flights, while IndiGo customers will be able to reach many European destinations through Turkish Airlines' extensive network," an IndiGo statement said. This agreement will enable both of these carriers to provide more flexibility of choice to their customers. This reciprocal arrangement will allow seamless connections to their customers, besides enabling them to use through check-in and many other facilities, the release further said. "IndiGo will place its code "6E" on 20 points beyond Istanbul operated by Turkish Airlines. Similarly, Turkish Airlines will use its code "TK" on IndiGo operated flights within India," it added. Explaining about the partnership, Rahul Bhatia, Director and Interim CEO of IndiGo said: "This strategic partnership will expand the choices available to our customers for journeys beyond Istanbul, using Turkish Airlines' extensive network. It will become possible for our customers to book itineraries into many cities in Europe on IndiGo, using Turkish Airlines and experiencing their renowned in-flight service." The development is significant for IndiGo, which has a fleet of over 200 aircraft and offers 1,300 daily flights. The airline currently flies on 200 domestic destinations and 13 international places, and the pact with the Turkish airline would boost its global presence. "We believe that it would be a great opportunity to improve our cooperation with our new codeshare partner Indigo, which will provide new services and destinations for our passengers travelling to/from India," Bilal Eksi, CEO and Deputy Chairman of the Board, Turkish Airlines said. Turkish Airlines claims to have a passenger and cargo fleet of 330 flying to 306 worldwide destinations in 124 countries.